The Intended Parents payment for a life insurance policy for their Surrogate is standard industry practice. Surrogacy Agreements typically include a section addressing life insurance which requires the Intended Parent(s) pay for the life insurance policy premium throughout the pregnancy. 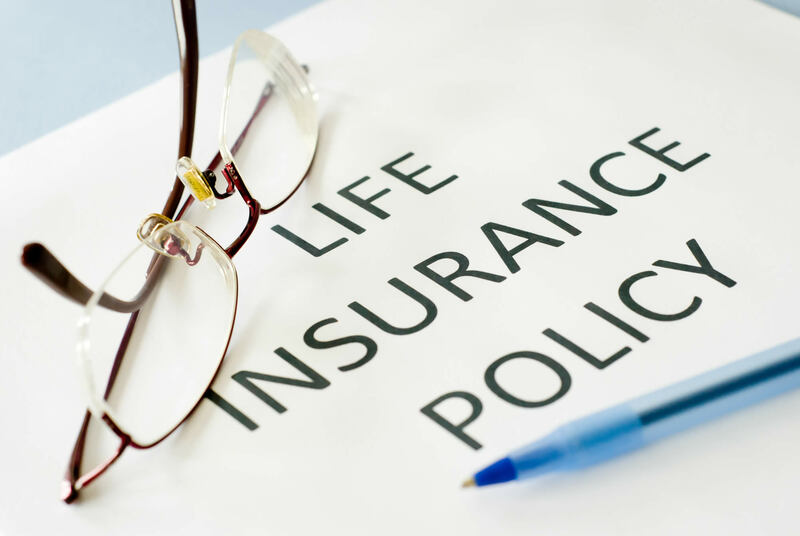 The coverage amounts of the life insurance policy can vary, but the minimum coverage for the industry is $250,000. Monthly premiums can vary as well and depend on many factors including the Surrogate’s age, pregnancy history and her working environment. Surrogates beginning a surrogacy journey are medically cleared by a doctor to ensure a healthy pregnancy. Due to this medical clearance, obtaining a Surrogate life insurance policy is usually straight-forward, and Surrogates may not have to undergo medical screenings by the life insurance company. The Surrogate and the Intended Parent(s) must decide on the beneficiaries, which are usually the immediate family members of the Surrogate Mother. It is important that a Surrogate has a life insurance coverage before beginning the medical part of a surrogacy arrangement so that her family is protected. The Surrogate’s attorney is essential in this process to ensure that the surrogacy agreement clearly provides that the Intended Parents will pay the premiums, and amount of insurance coverage. Have questions about the Surrogate Mother Life Insurance Process? Contact Masler Surrogacy Law today to learn more.